With ongoing changes to flood maps and flood insurance, there has been a lot of information, frustration, and confusion, as can be expected. With questions like what zone is my house in, what are the rates going to be, or how long do I have to protect myself with insurance, the Marshfield Citizens Coastal Coalition (MCCC) is doing our best to bring the best information to National Flood Insurance Program (NFIP) stakeholders and also bring your concerns to those that can make changes at the national level. The past few months, we have talked to many homeowners. They are frustrated that even with correct information they feel helpless in their ability to change the program at the federal level. With rates continuing to rise, mapping changes, and uncertainty in the flood program, there clearly is reason to feel frustrated and confused. This past year, the MCCC made a concerted effort to bring our local issues to a national level. By attending several national conferences in Arizona, New Orleans, and Washington D.C, the MCCC started to discuss and learn the thoughts and ideas others have on reforming the NFIP, which will be required to be reauthorized in 2017. For those homeowners that feel frustrated that no changes can be made, the MCCC is excited to announce several great opportunities to continue expanding the discussion with national leaders so your voice is heard! Chair Joe Rossi was invited to two national discussions on the reform of the NFIP and stakeholder concerns in January; One in Dallas, TX and one in Washington DC. So, on January 7th, the MCCC is having a map viewing and insurance information presentation with two different sessions at St. Anns Parish Hall in Marshfield. However, this will also be an opportunity for you to discuss with the MCCC your personal concerns with the NFIP and have a chance for them to be discussed at a national level. 2015 began with a national flood tour. After taking our national tour, the MCCC realized that it was important to bring some attention to our area of the issues within the flood program we experience. We also felt that it was import for residents to be able to talk to national leaders themselves. 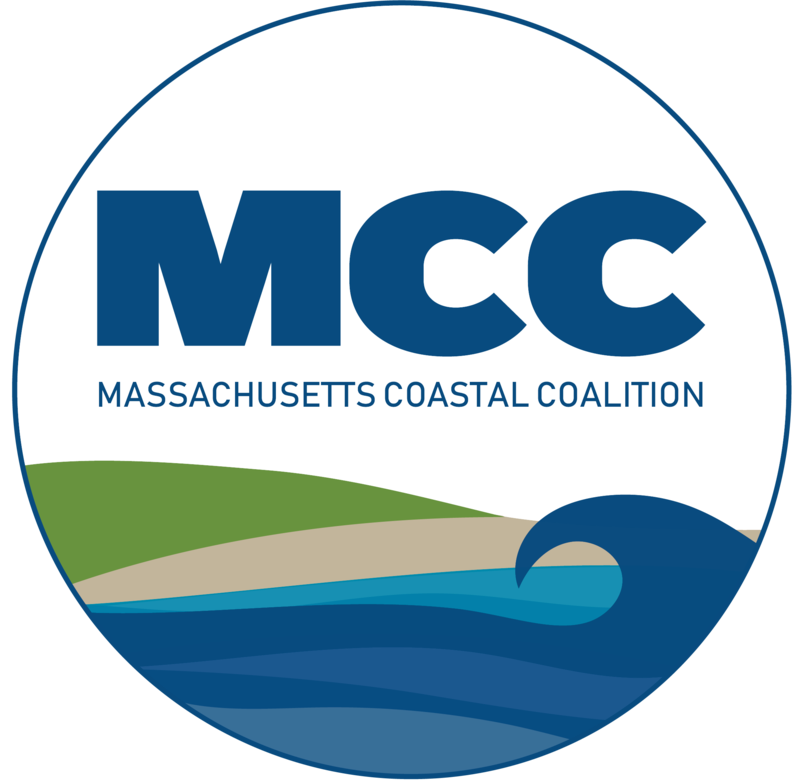 That is why the MCCC is proud to present the Massachusetts Flood Insurance Summit 2016. On April 5th, professionals that work with the NFIP every day, which include community officials, bankers, realtors, insurance agents and more will have a chance to come and learn more information about the NFIP from 2:45pm to 6:15pm at the Marshfield High School Auditorium. Then, from 7:00pm to 9:30pm at the Marshfield High School Auditorium, homeowners and citizens will be able to come learn as well, and talk to some national leaders in flood. We feel this will be a landmark opportunity for our state and region, with the Summit mission statement being to educate, inform, and discuss flood insurance, mapping, and other issues affecting NFIP stakeholders by gathering national and state experts to present, clarify and interact with our community. 2015 began with a national tour, and 2016 will begin the process of bringing those experts here. We are always working towards our mission, which is to inform and educate and represent citizens of the coat. This coming year we will stay focused and committed to our mission.